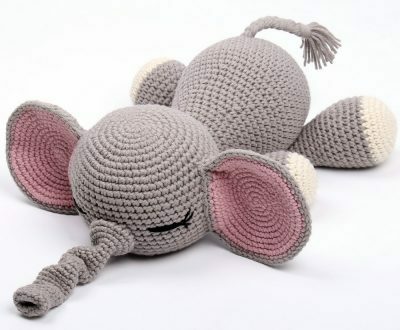 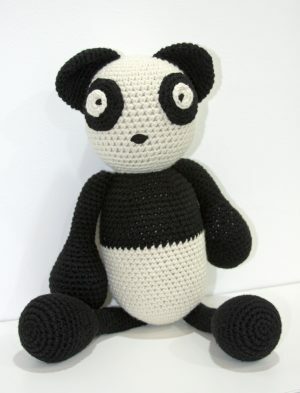 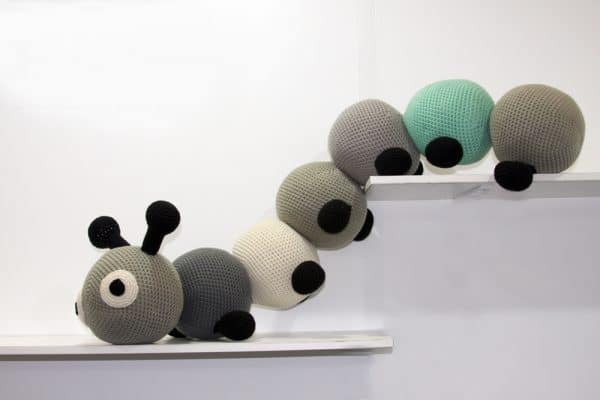 South African artists produces these wonderful stuffed animals for kids/children rooms. 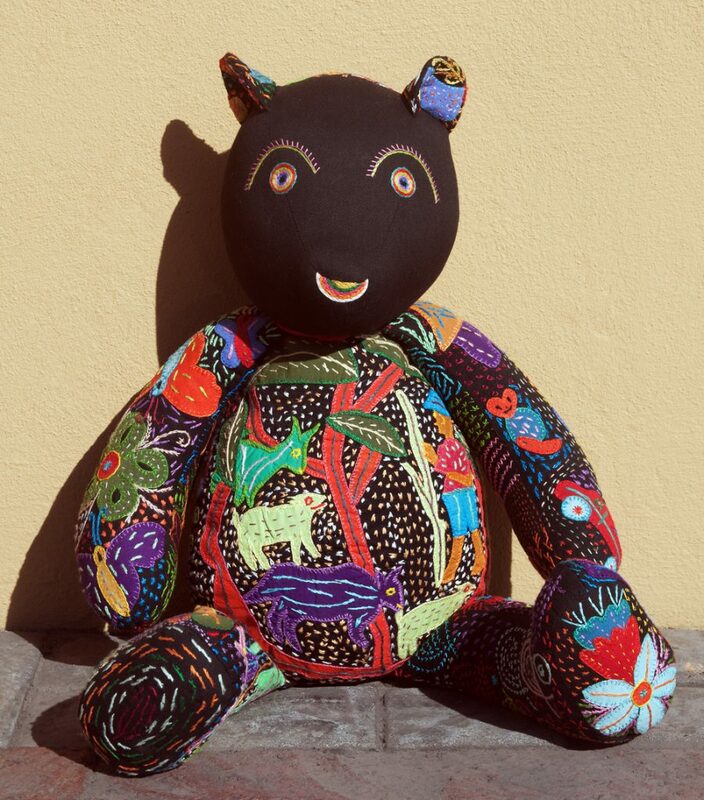 These cute teddy bears where all hand embroidered. 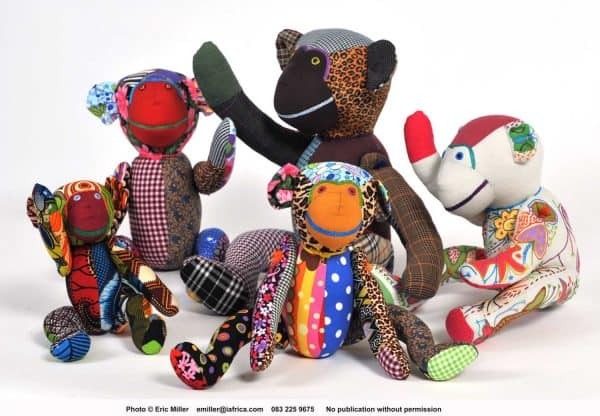 The ultimate goal, in creating these toys, is to teach communities new skills and to improve their lives. 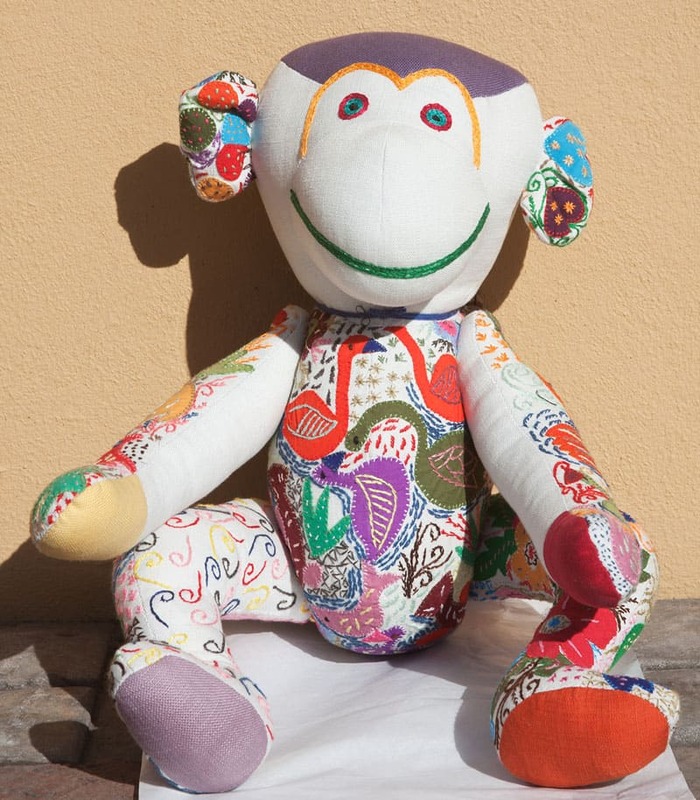 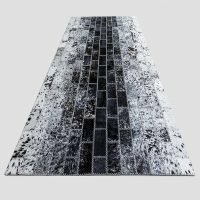 Available Colours: Summer, Winter and Africa – Please click on the arrows on the sides of the image to view an image of the white hand embroidered teddy bear.